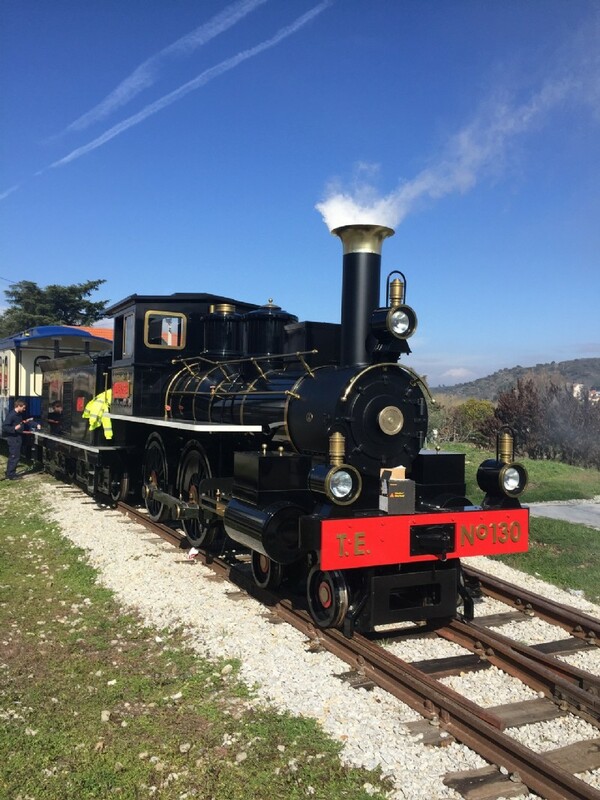 Our commissioning engineers have been in Portugal this month commissioning our latest Jupiter based rail train- the TUA Express. The TUA Express has been designed to haul four passenger coaches along the highly scenic, 1 metre gauge, 25km Tua Line at a maximum speed of 25kph. 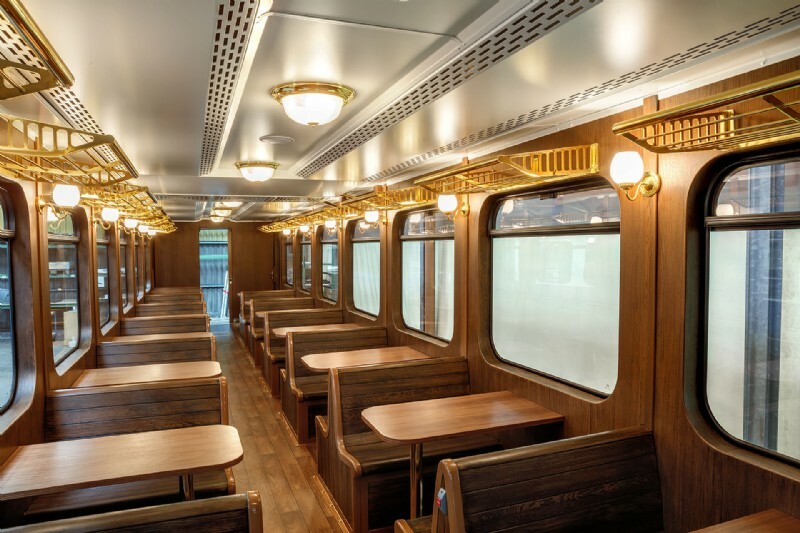 The four enclosed passenger coaches are designed to accommodate 56 passengers each and feature a very high specification with coach to coach walk throughs, heating and air-conditioning, in-seat USB charge points and lots of period detailing. Severn Lamb also designed and built a fully featured galley coach with kitchen, bar, toilets and a lounge area.